a space for those who value children’s and YA literature and reading with children. Get on the list for reviews, tips and bookish news! Children’s Books Daily is a place where you can be a part of a community and dive deep into a well-organised library of reviews, advice from experts in the field, reading resources, literary-themed gifts and lists of themed books. 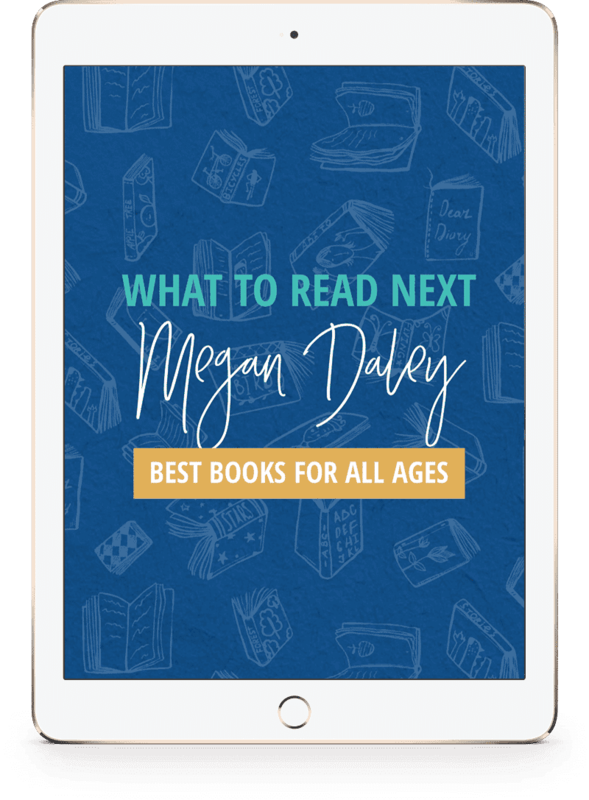 Curated by award-winning teacher librarian and author Megan Daley, Children’s Books Daily is a guide for parents and a resource for educators. I’m a big believer in creating readers through nurturing a deep love of books and all things literary, both at home and in educational settings. Get started with my Top 10 Lists for various age groups. Ideas for Supporting Readers, Extending Readers or creating beautiful Reading Spaces. And if you’re, like me, in panic mode about your tween or teen and keeping them reading, dive into some of my Tween and Teen content and calm the panic momentarily. Some kids refuse to read, others won't stop - not even at the dinner table! When should you start reading to your child? How do you find that special book to inspire a reluctant reader? How can you tell if a book is age appropriate? What can you do to keep your tween reading into their adolescent years? 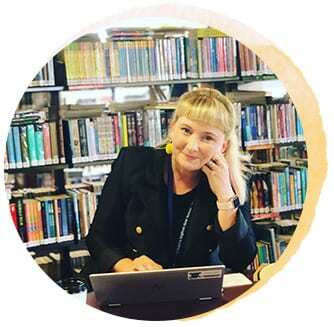 Award-winning teacher librarian Megan Daley has the answers to all these questions and more. She unpacks her fifteen years of experience into this personable and accessible guide, enhanced with up-to-date research and first-hand accounts from well-known Australian children's authors. It also contains practical tips, such as suggested reading lists and instructions on how to run book-themed activities. 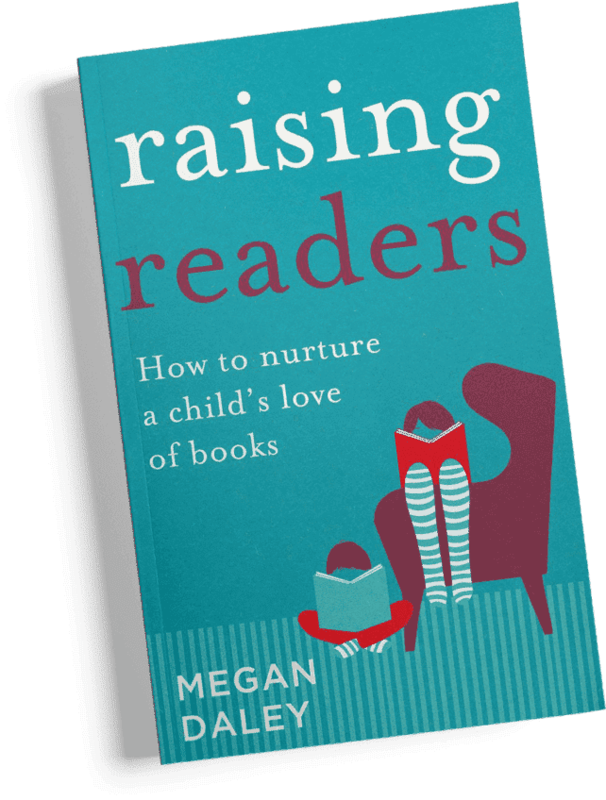 Published by UQP, ‘Raising Readers’ is a must-have guide for parents and educators to help the children in their lives fall in love with books.